An update: No more declawing! 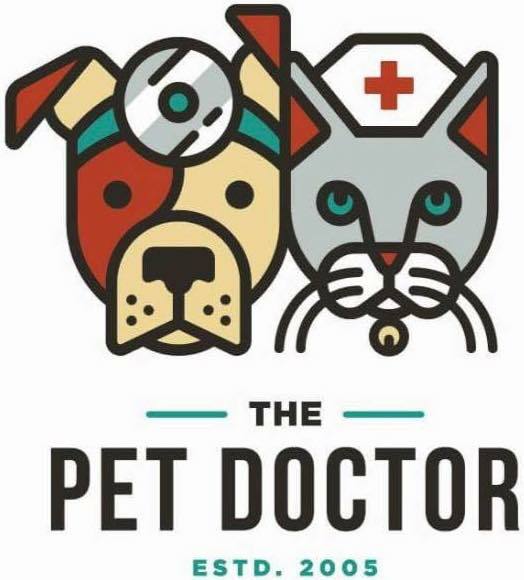 At The Pet Doctor, we have always done our best to have a culture of kindness and compassion to our patients. Today we are happy and proud to announce that we will no longer be doing declaw procedures at our practice. In recent weeks, declawing vs not declawing has been a hot-button topic in the veterinary world. After some serious soul searching and a lot of research, I have decided that this is the right move for my practice. We have always taken other steps to make our practice a safe and comfortable place for our feline patients. We are a certified Cat Friendly practice and we use stress-free handling techniques……stopping declaw procedures seemed like the perfect next step. We are an AAHA accredited practice and follow their guidelines in many other areas. AAHA recently came out with a position statement that they are opposed to declawing cats and we respect and agree with that position. At The Pet Doctor, we believe that scratching is a normal part of cat behavior. We believe that there are other alternatives besides declawing that work, such as behavior modification, regular nail trimming, nail caps, etc. We want to continue to provide the best care for our best friends and stopping this procedure is the best fit for our practice.